"The Lar Web Studios had been referred to me by a business associate of mine. Having just started a new business I need to have someone design a site for me that understood my needs and were able to put into the site what I needed. 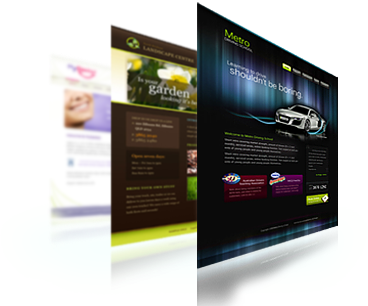 I did not have time to find worry about building a website, I need someone to do that for me. Laurence took that worry off of my shoulders and built a professional site that my company will have for a very long time. Stop putting of the worry of starting a site. Call Laurence today. You will be glad you did!"